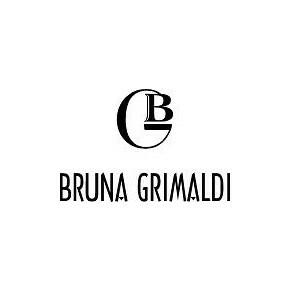 The "Grimaldi Bruna" wine house traces the origins of the family and promotes the area with the creation of this magnificent Barolo red wine, which boasts certified and guaranteed origin certification. 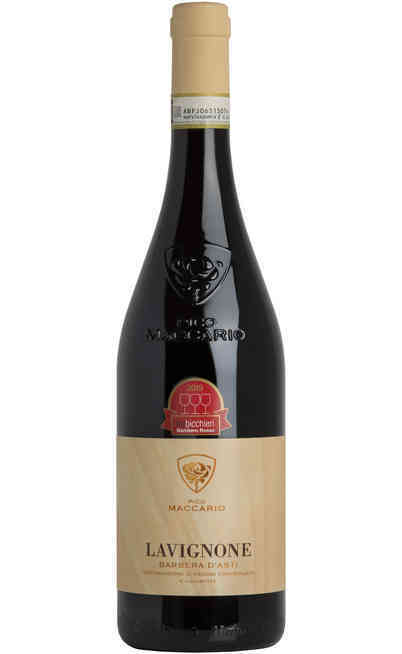 The "Badarina" label recalls the portion of territory in which it is produced within the DOCG area, while the name Reserve is attributed only to the best vintages. 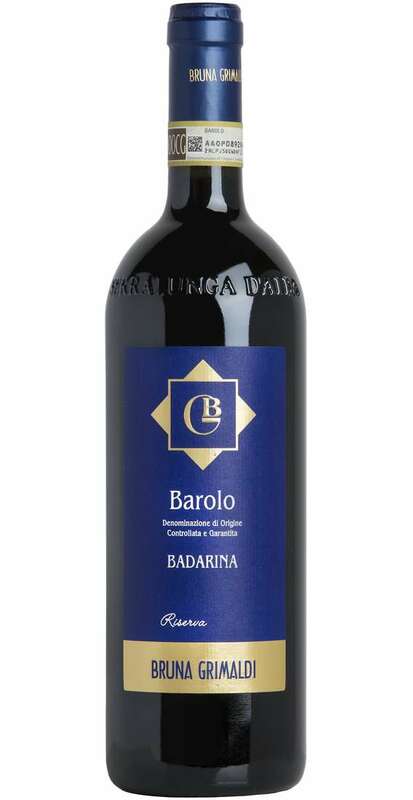 The Barolo "Badarina" Riserva is considered the king of Langa wines par excellence. 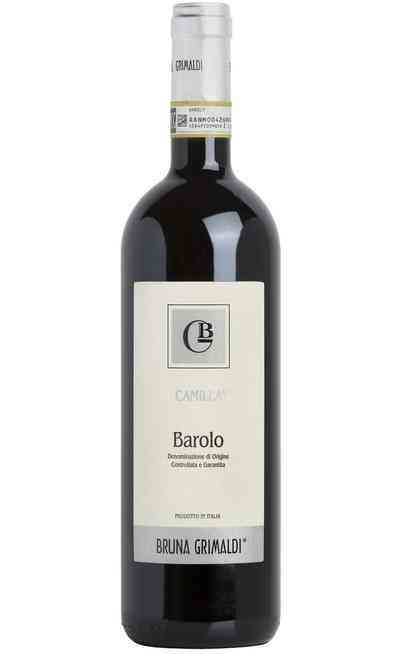 The other crus are those of: Camilla and Bricco Ambrogio which, however, are characterized by different exposures. 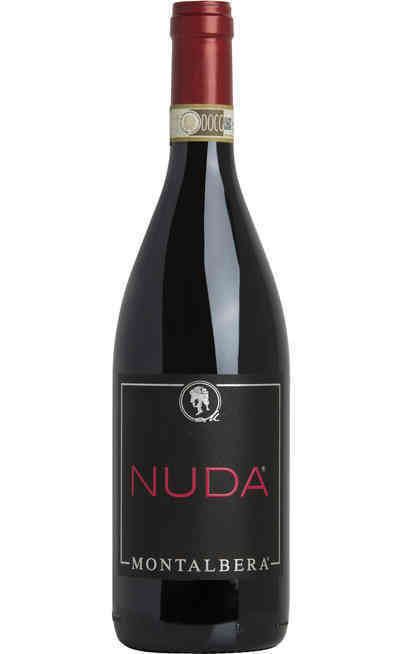 The Riserva version, produced only in the best vintages through the selection of Vigna Regnola grapes present in the Badarina crü. The crü is located in Serralunga d'Alba, a land in the heart of Barolo, with an optimal exposure, facing south and south-east, at 370-420 meters above sea level. All the Crü is characterized by being formed by vineyards of about 25 years of average age. 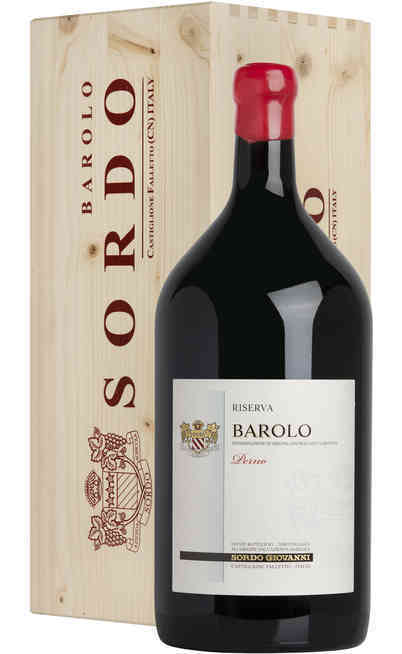 The production of the spectacular Barolo Badarina Riserva wine is based on the pure vinification of 100% Nebbiolo Barolo grapes. The average alcohol content is 15%. The soil on which the Nebbiolo vines grow is predominantly calcareous with medium texture. The wine is made in a traditional manner and lasts about 30 days. Aging instead foresees a medium long period in large Tonneau type barrels, where the wine matures for a further 30 or at most 36 months. 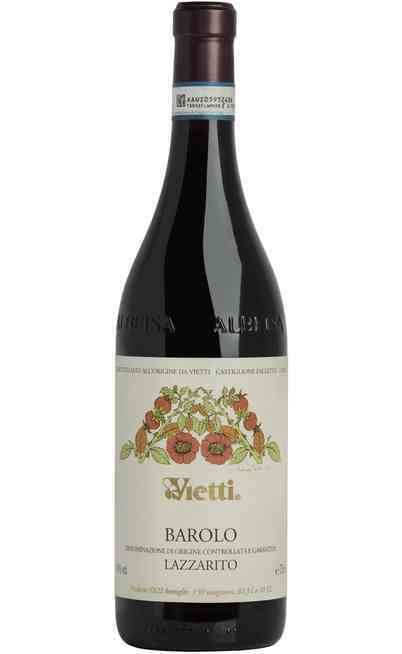 Then further aged for a further 10 months 12 months in the bottle before release. The organoleptic examination returns particular sensations that only this fantastic Barolo "Badarina" Riserva is able to show off. The color of the glass is garnet with ample shades of orange. The Scent, broad and intense, exudes sensations of violet, black pepper and raspberry. 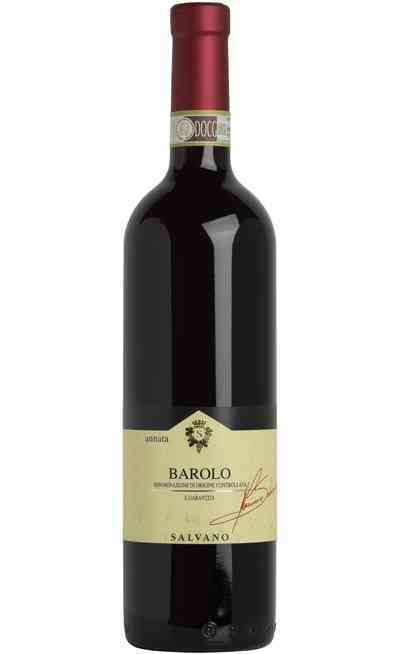 The taste is robust, full-bodied and structured and elegant and refined. 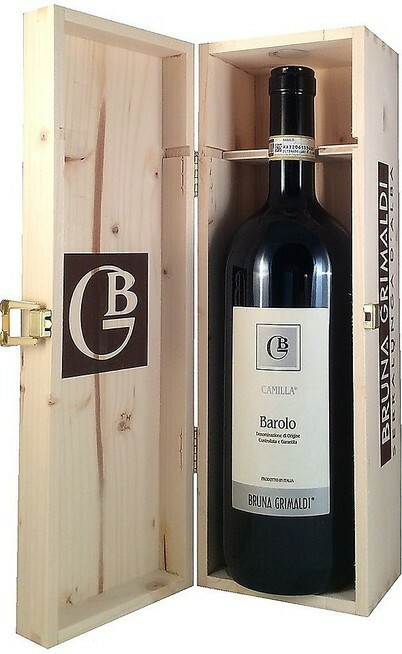 Long persistent thanks to the long aging in cask, perceptible in the final the scent of wood. 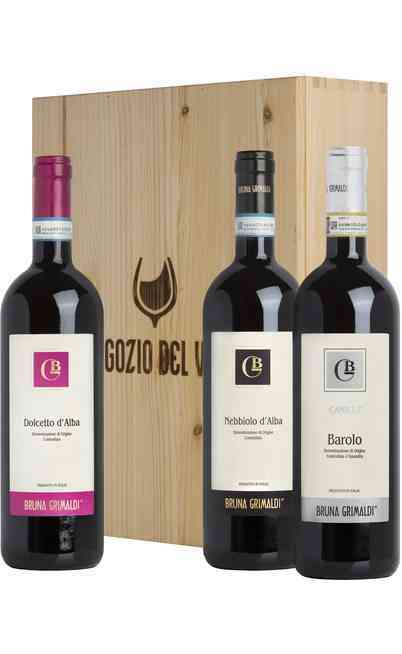 The Bararina Badarina Riserva from the Bruna Grimaldi winery is ideal for pairing with Piedmontese dishes. 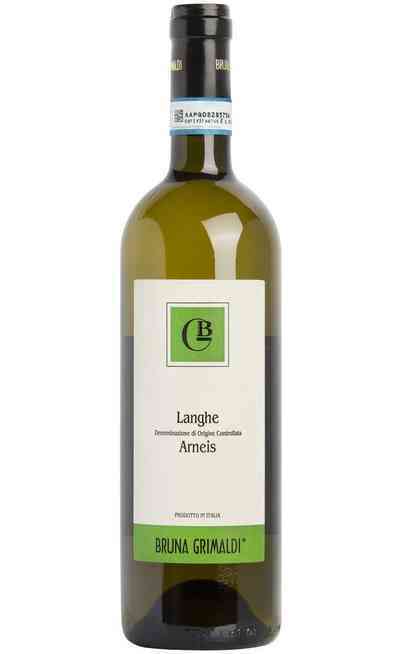 Excellent with meat dishes including braised meats, roasts, game. 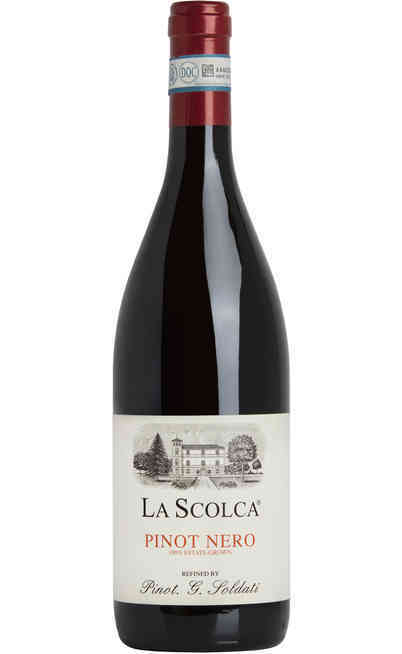 Also excellent with aged cheeses and unusually with chocolate. Serve at a temperature of 18 ° C in "Bordeaux" or "Grand Ballon" glass.